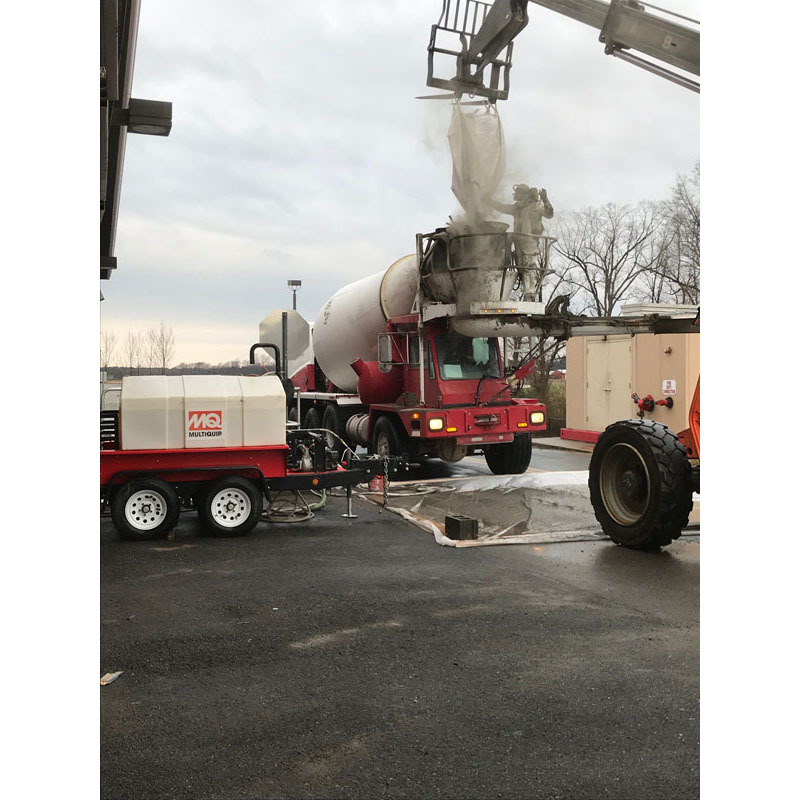 This was a project focusing on the Laticrete EmeryTop 400. 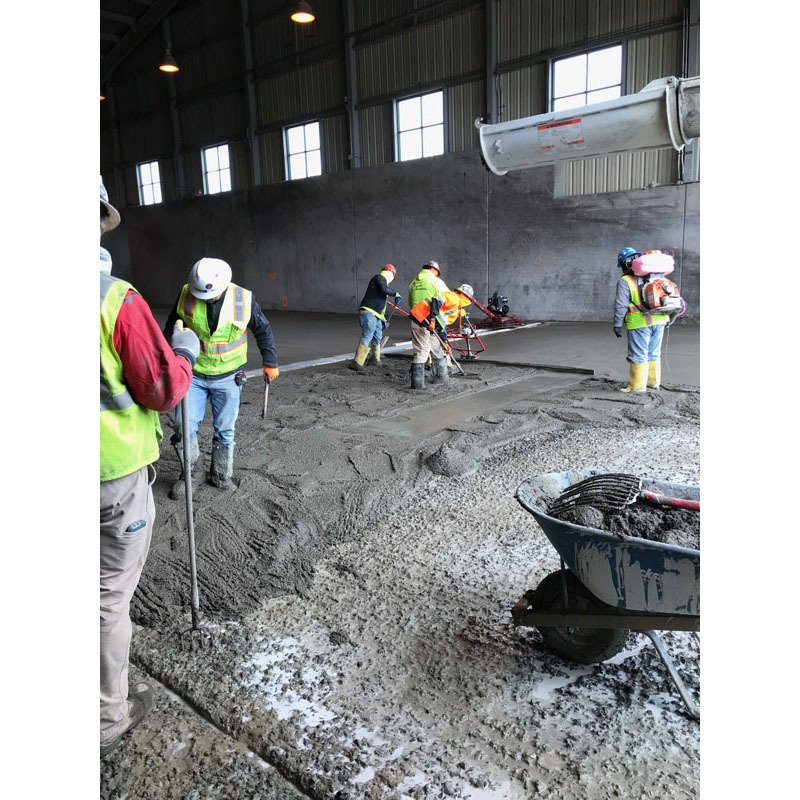 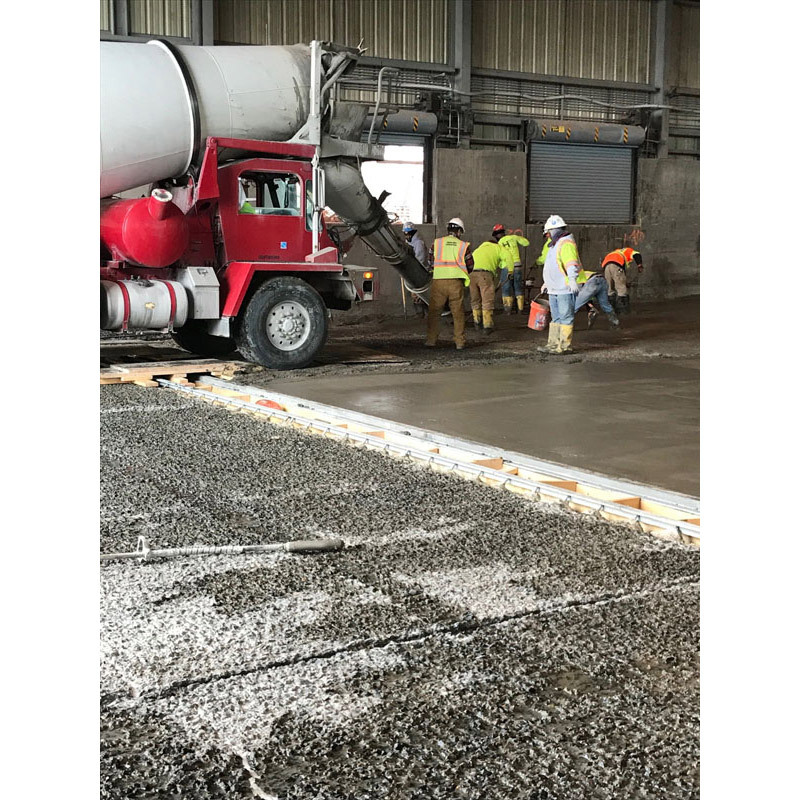 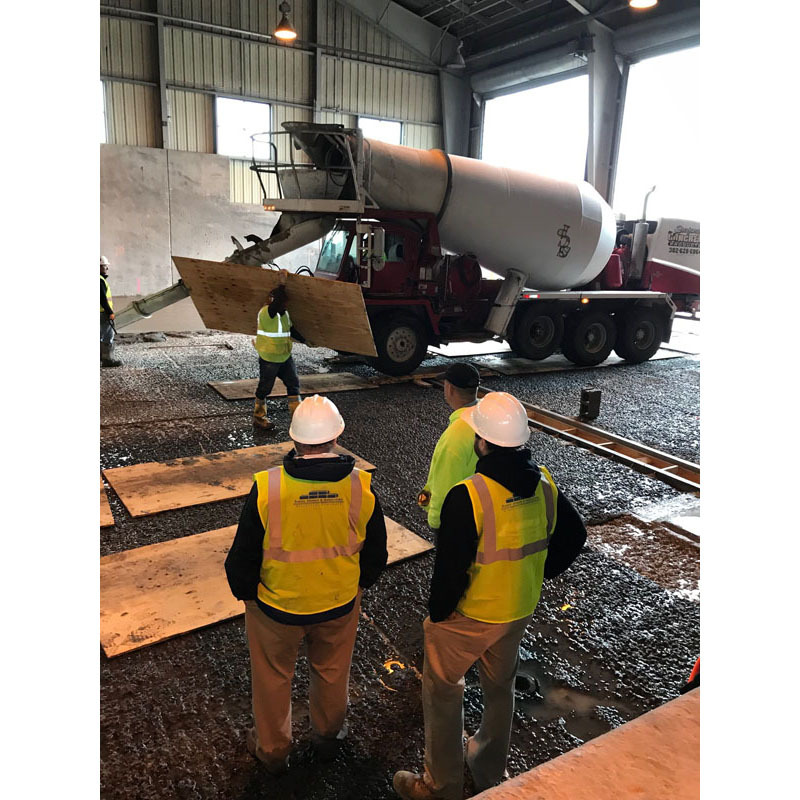 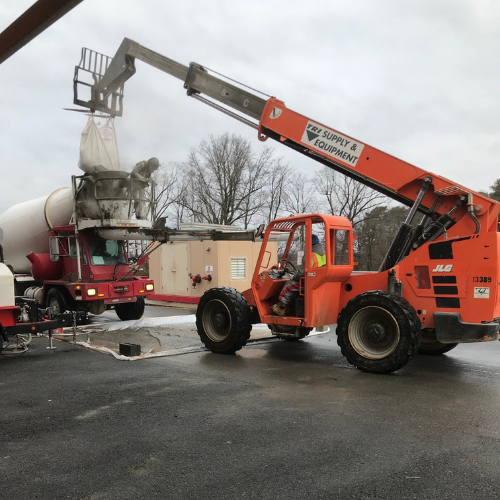 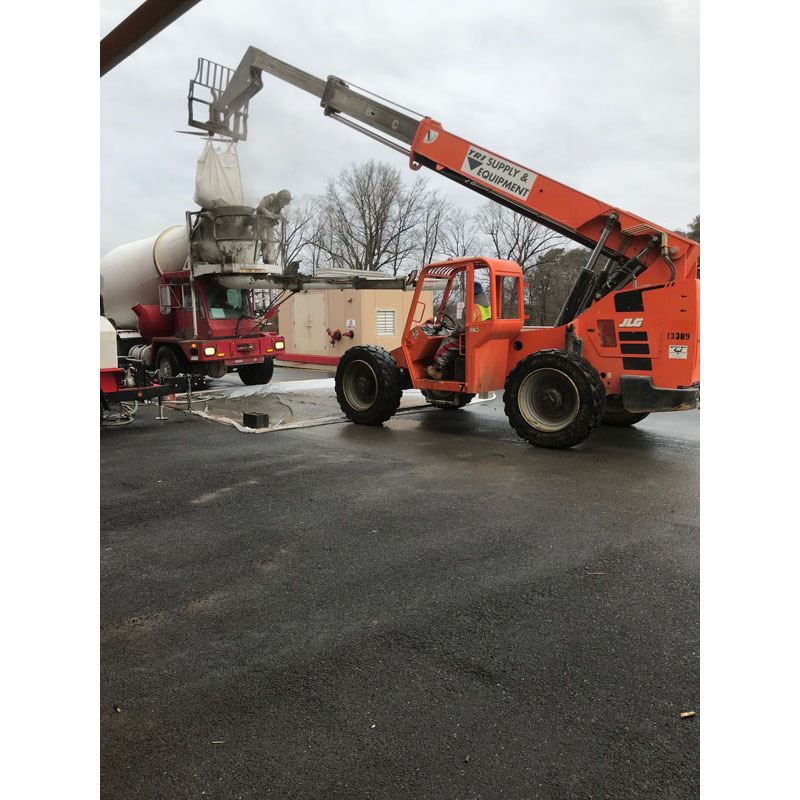 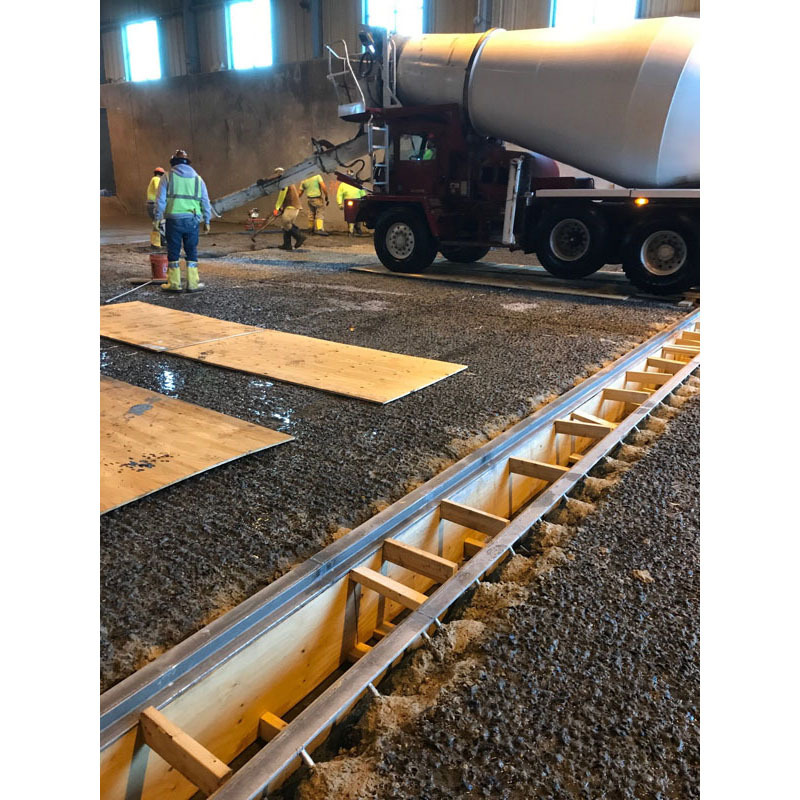 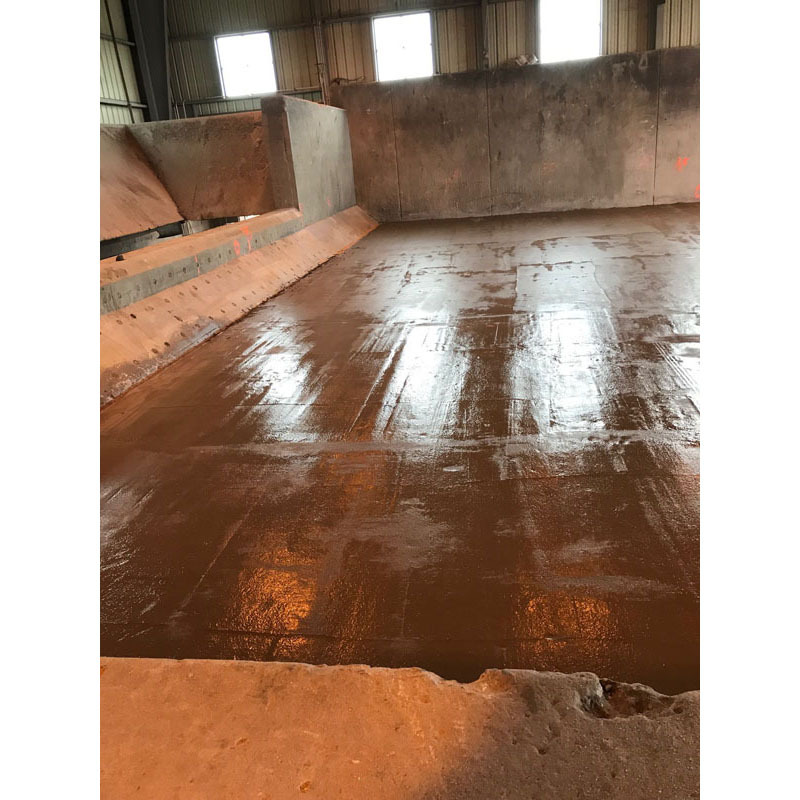 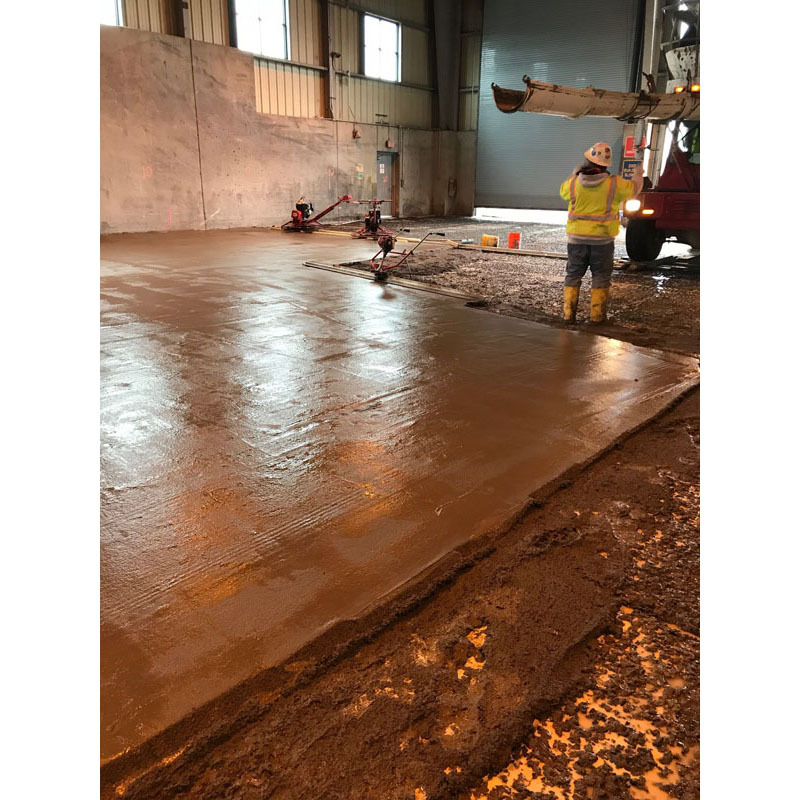 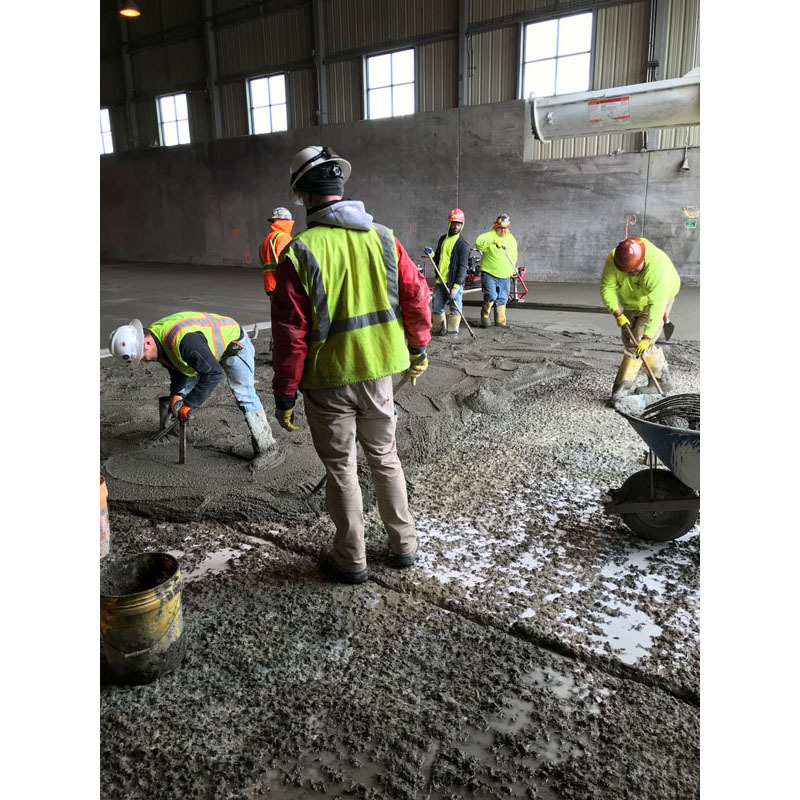 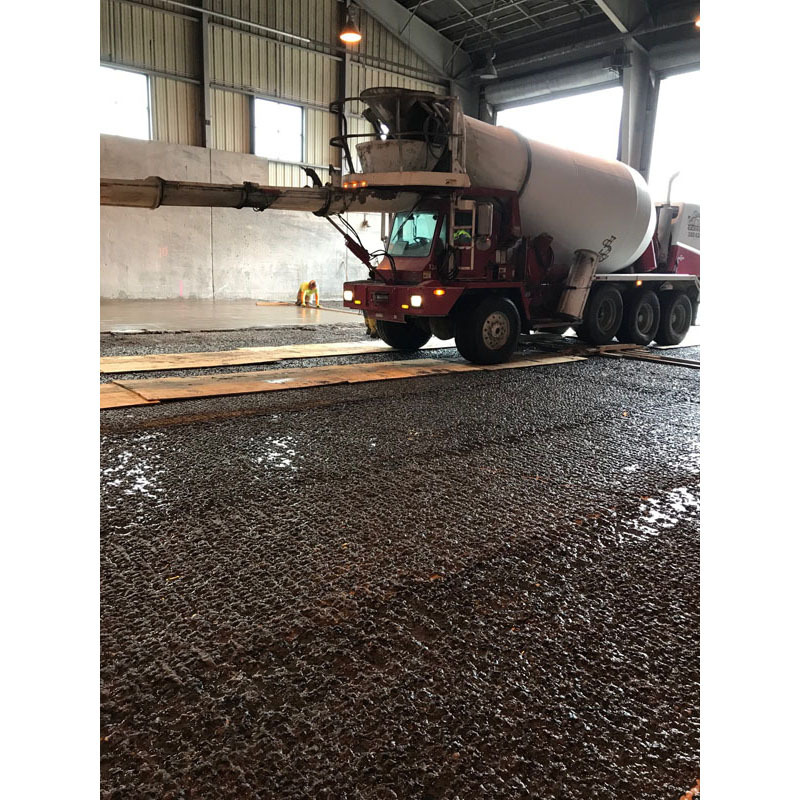 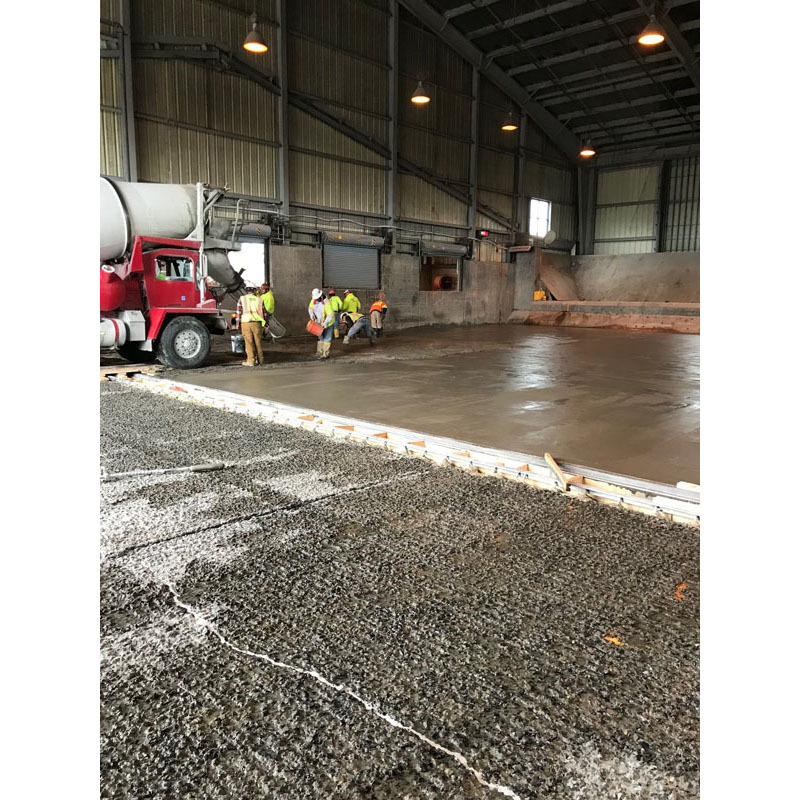 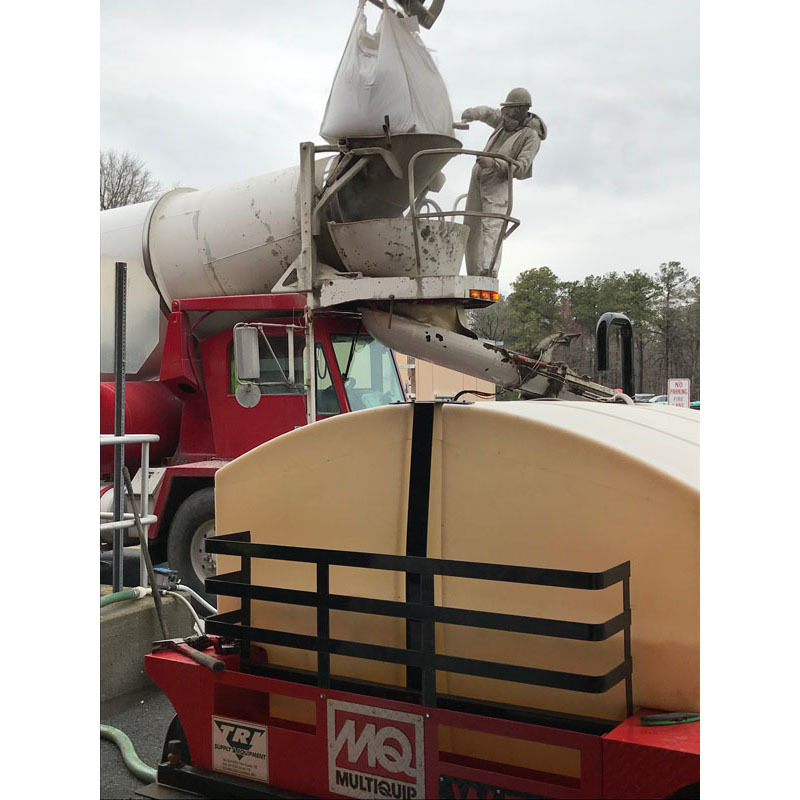 EmeryTop 400 is an emery aggregate floor topping which creates an abrasion resistant floor that increases concrete wear resistance up to 8 times. 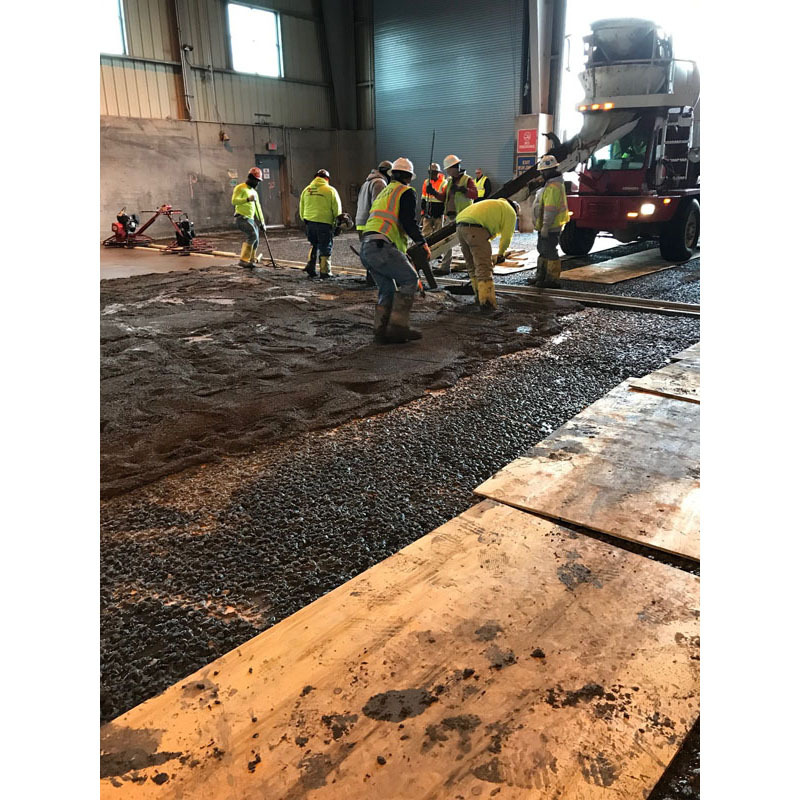 It is typically used on tipping floors in waste transfer facilities. 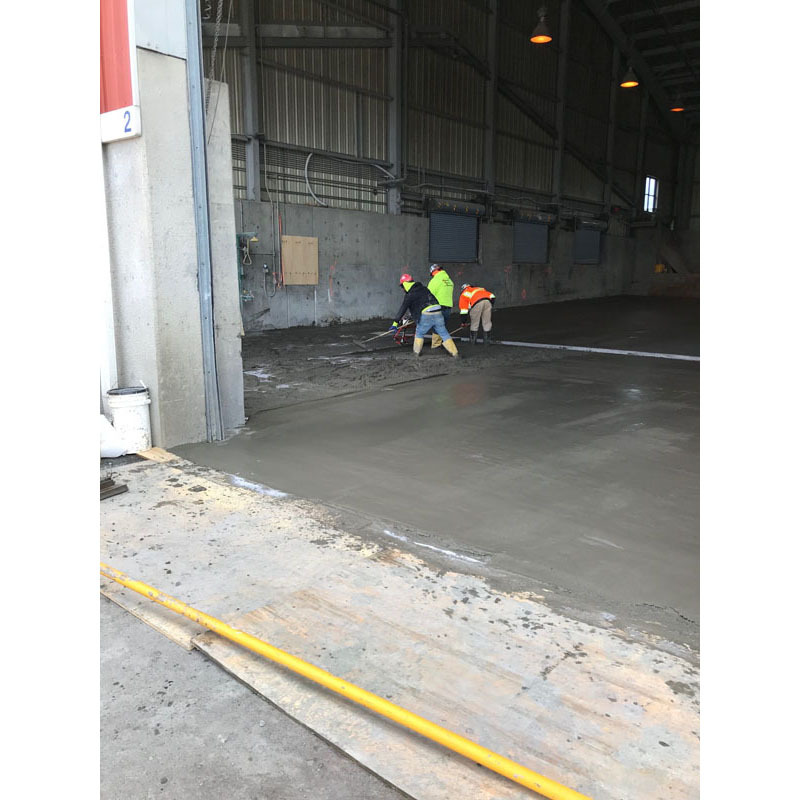 We supplied the EmeryTop 400, epoxy for crack repairs, bonding agent, curing & sealing compound, joint sealant, and evaporation retardant. 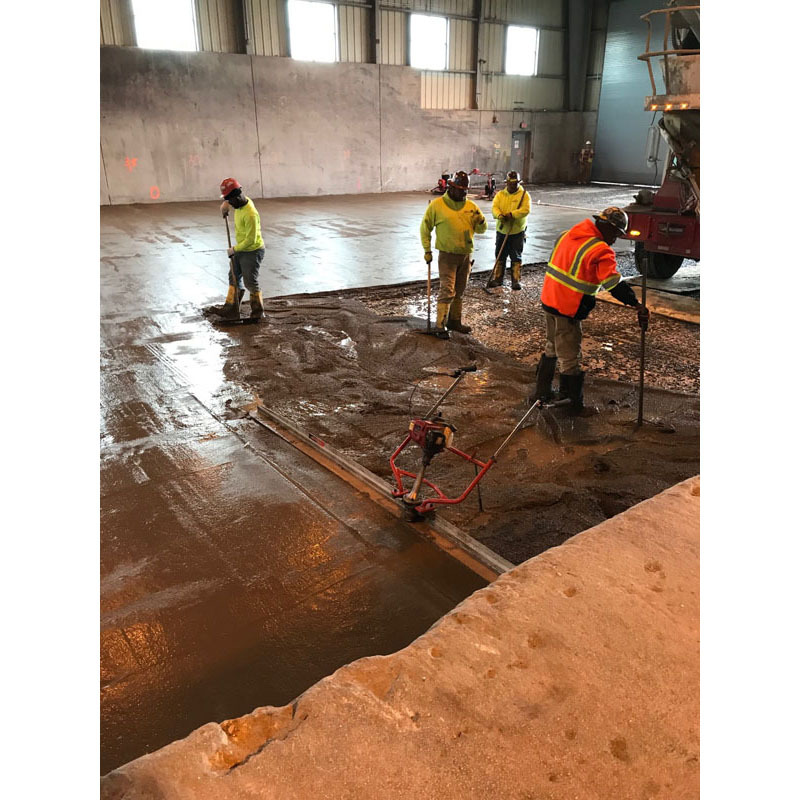 Click Here to view the EmeryTop 400 flooring!